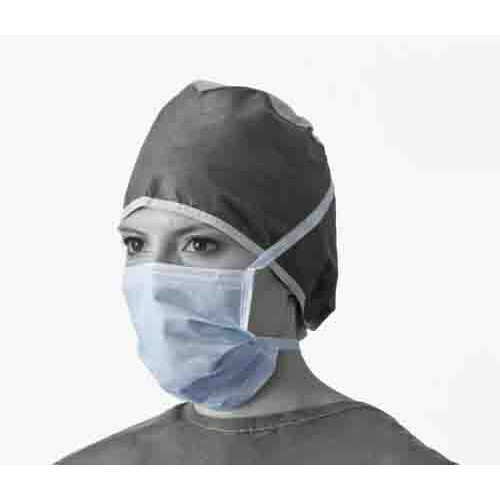 Basic Surgical masks provide protection and use materials to ensure comfort and breathability. 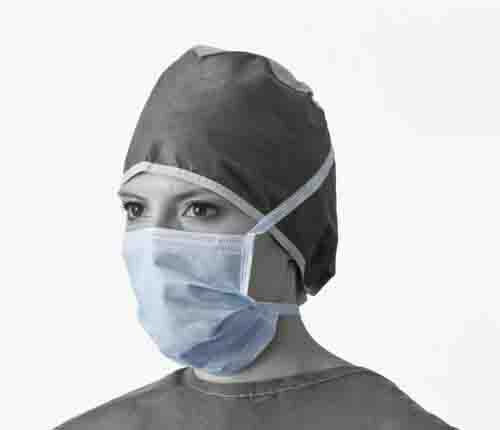 Cellulose inner facing used on the majority of masks provides a non-irritating and breathable environment. 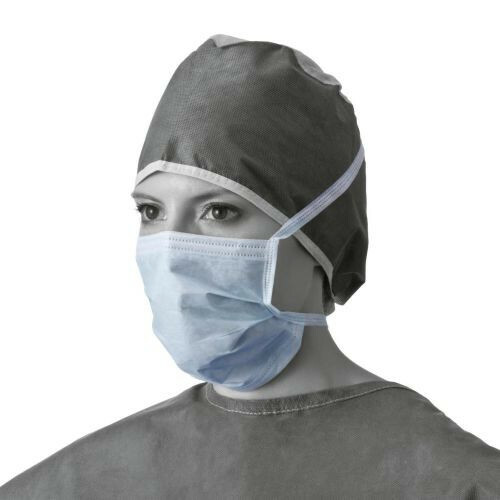 Horizontal Ties available on the NON27600 allows for easy placement of ties which are composed of soft, spunlace to reduce irritation. Are these made of cloth? These are made using polypropylene material.